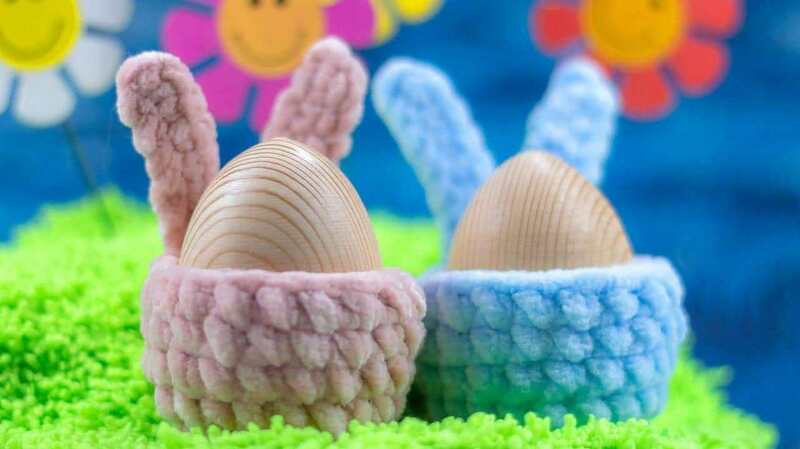 Learn how to crochet a mini baskets with bunny ears for Easter eggs with this easy tutorial. 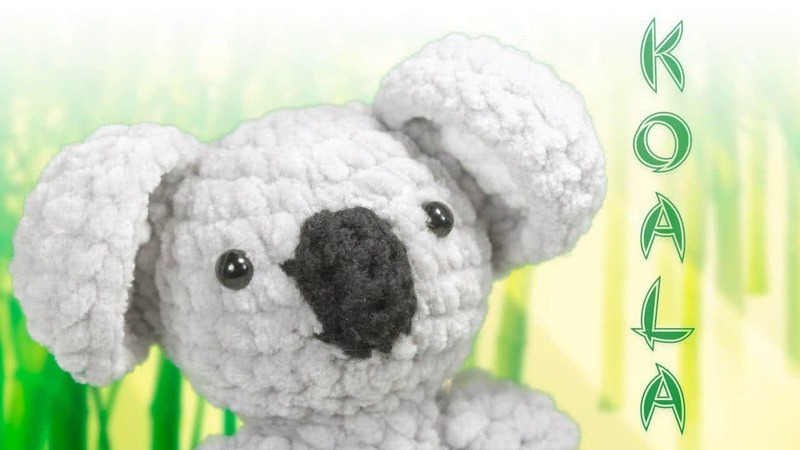 This is a fun beginner crochet project and a great way to use up your yarn scraps. 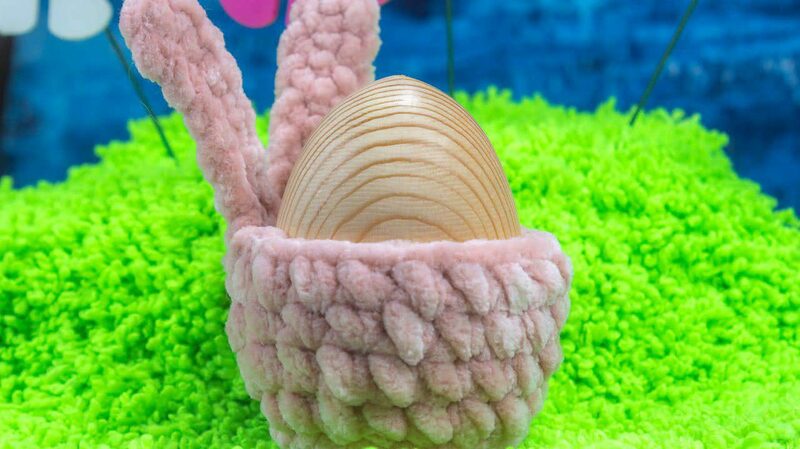 This entry was posted in Crochet, Video Tutorials and tagged basket, bunny, easter, free, pattern, tutorial, video. Look at this little cutie! Who is this? Maybe this is the new best friend for your little baby?